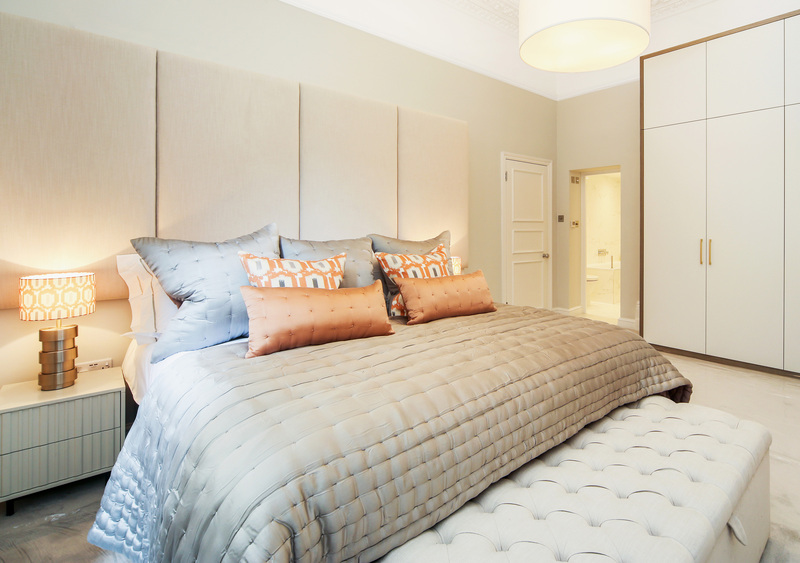 All our Headboards are available in Various Heights, Wall Mounted or Headboard Struts and in over 40 different quality Grey Fabrics. View our Headboards by size: Small Single 2ft 6 , Single 3ft; Small Double 4ft, Double 4ft 6, European Double 140cm, King size 5ft, European King 160cm and Super King 6ft. We are also able to manufacture bespoke widths. 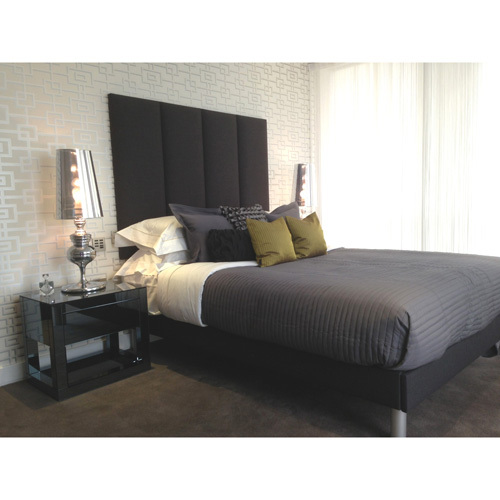 Grey has always been a popular and classic colour for headboards and beds. As grey is neutral shade it works well most types of bedroom décor. We have a great selection of grey fabrics for headboards and beds. We have a wide variety of shades, over 43 colours. From light dove greys to dark anthracite greys. A great flexible shade you can go from a snug headboard in a soft grey linen to an exclusive headboard in a luxury velvet with genuine Swarovski crystals. The choice is all yours.